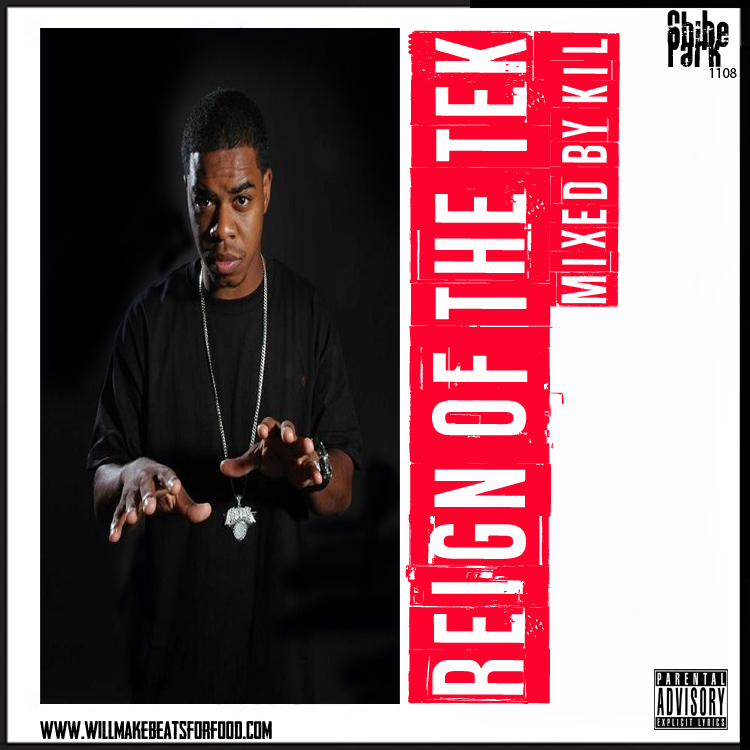 Hi Tek is EASILY one of the dopest producers to ever step foot in the hip hop game and not too many "sane" folk can argue with that. From the 1st time I heard Tek's stuff with Talib & Mos on the Black Starr album I knew dude was gonna be a problem. And all of the the work that he put in throughout the Rawkus years (a label that he help build...dude was damn near the label's equivalent of the Funk Brothers all by his lonesome) just help to solidify dude's place in the history books. Not to mention dude has one of the few producer albums that I put up right next to Marley's "In Control" & Pete's "Soul Survivor" with his first "Hi Teknology" album. And then when you throw in all of the BANGERS he's produced for the likes of Game, 50, Phife, Slum Village, Common, etc. it's REAL hard to argue my point. But if ya'll are still sleeping like Ace warned not to, just bang out to my "Reign of The Tek" mixtape & get back with me after that. Salute.